Odies Fame was purchased for $7,500 by Buddy Wellwood and Dr. Norm Amos at the 1997 Forest City Yearling Sale. She raced 77 times from 1998 through 2001 and managed 26 wins, 13 seconds, 9 thirds and earnings of $1,410,720. The daughter of Apaches Fame posted a career mark of 1:52 at Mohawk Racetrack. At age two, she posted six track records, set a World Record of 1:52.3 on a five-eighths mile track at Rideau Carleton and was almost unbeatable in the Ontario Sires Stakes where she won seven of nine events and earnings of $247,800. She received two O’Brien Awards as Canada’s Horse of the Year and Two-Year-Old Pacing Filly of the Year. At age three, she had 8 wins in 21 races, just under $400,000 in earnings, and scored victories in the Fan Hanover and Breeders Crown Championship. She was again a divisional champion in the Ontario Sires Stakes, winning five of eight events and over $161,000. 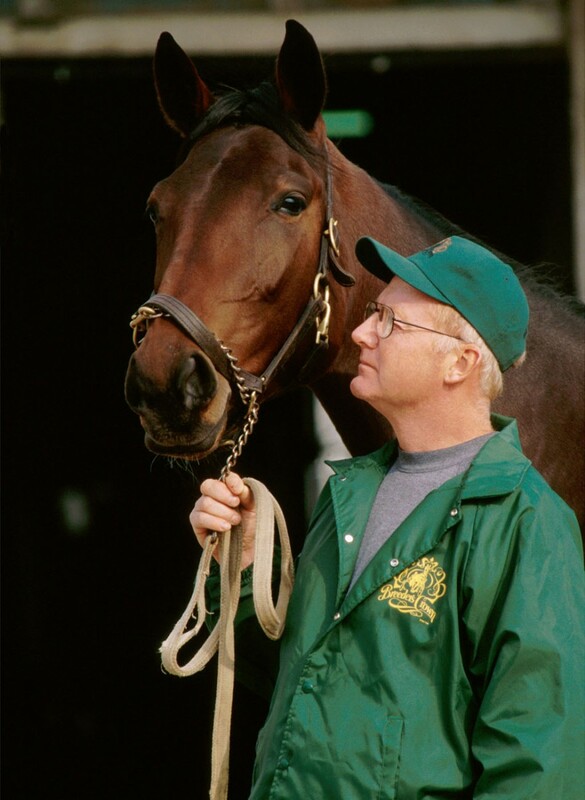 She was The Canadian Sportsman’s Readers Choice Award winner as the 1999 Horse of the Year over triple crown winner Blissfull Hall. She also added another O’Brien trophy to her collection as she was voted Canada’s Three-Year-Old Pacing Filly of the Year and also won the Dan Patch Award for her division despite no setting foot in the U.S.